For districts and schools deeply involved in the Programmatic Improvement Process. 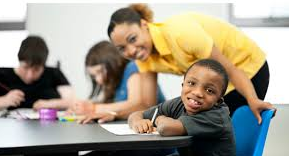 Finding effective methods to combat disproportionality. Join a network of special education practitioners committed to the equitable outcomes for all students.